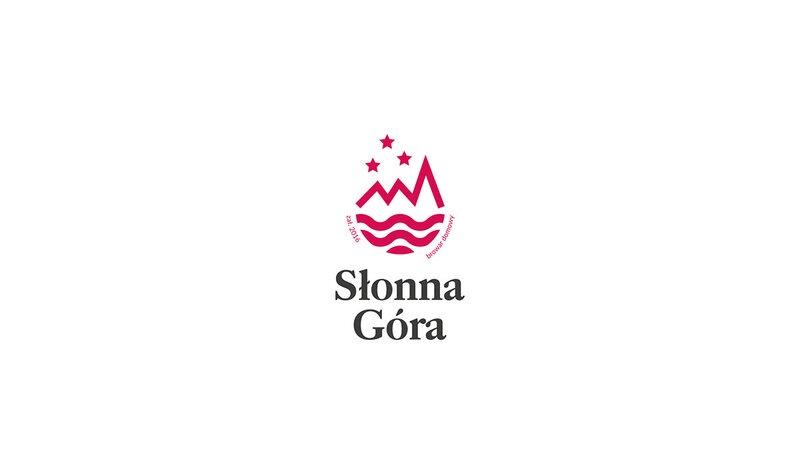 Słonna (Słonna Góra/Salty Moutain) (639 m above sea level) - a peak in the Sanocko-Turczańskie Mountains, Landscape Park of the Słonne Mountains (Subcarpathian, Poland). 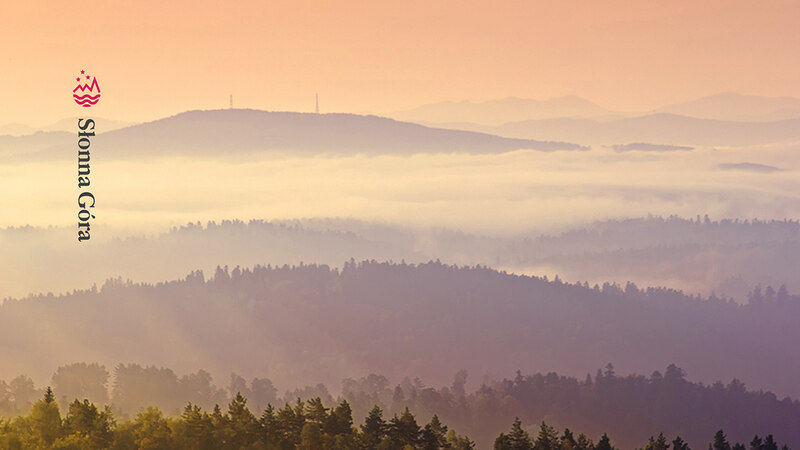 The main ridge of the Słonne Mountains, west of the Przysłup Pass (620 m above sea level). 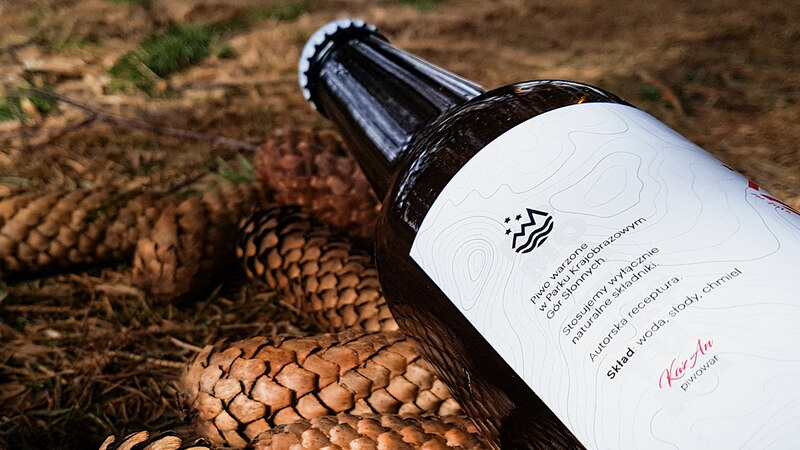 The northern slope, falling into the Tyrawka valley, is steeper than the southern one, having the character of a ridge bounded by valleys of small streams flowing into Wujskie. 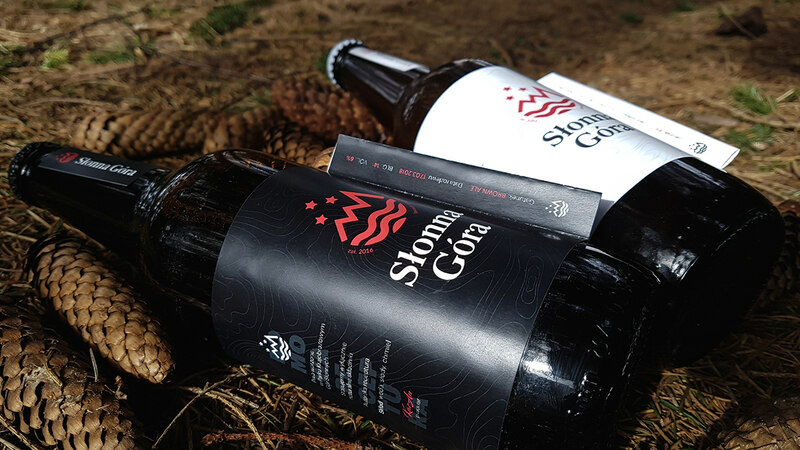 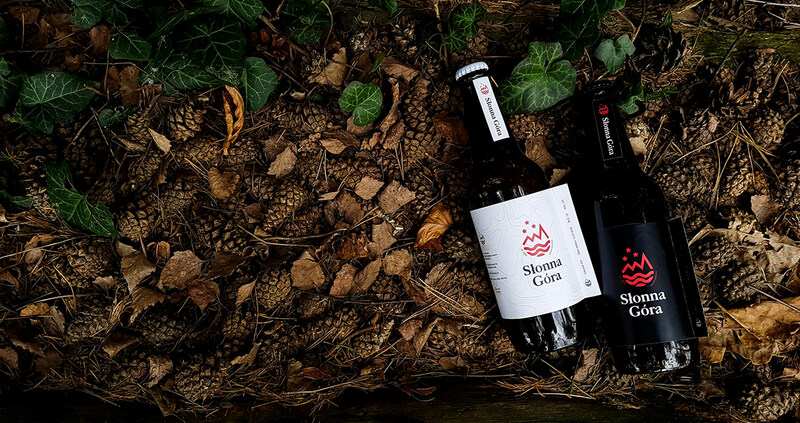 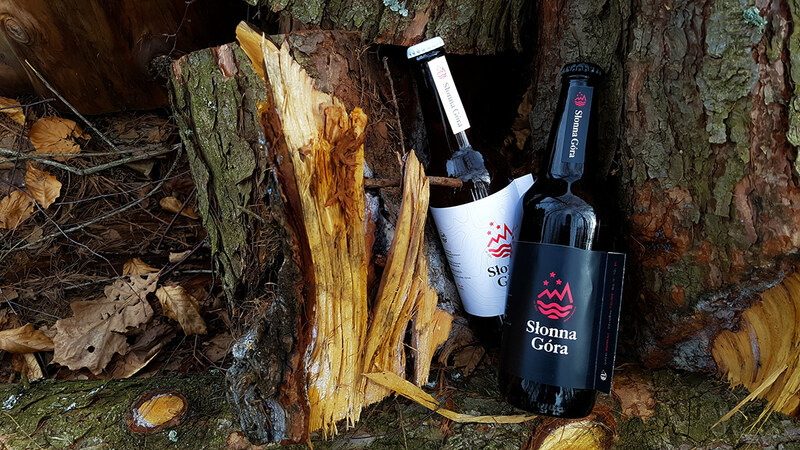 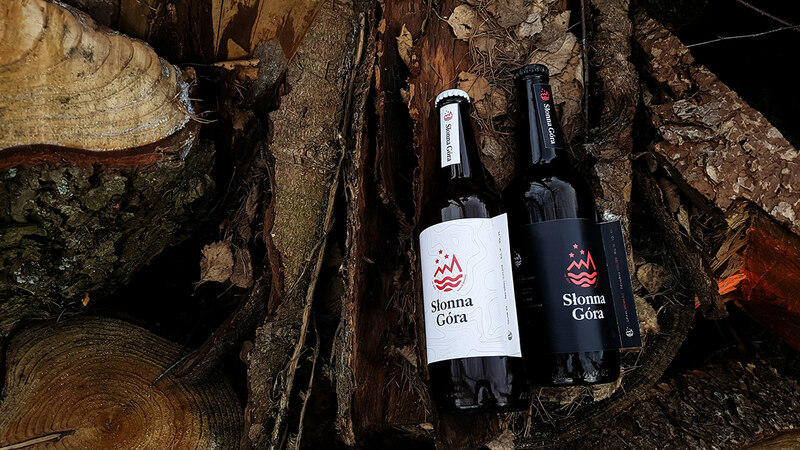 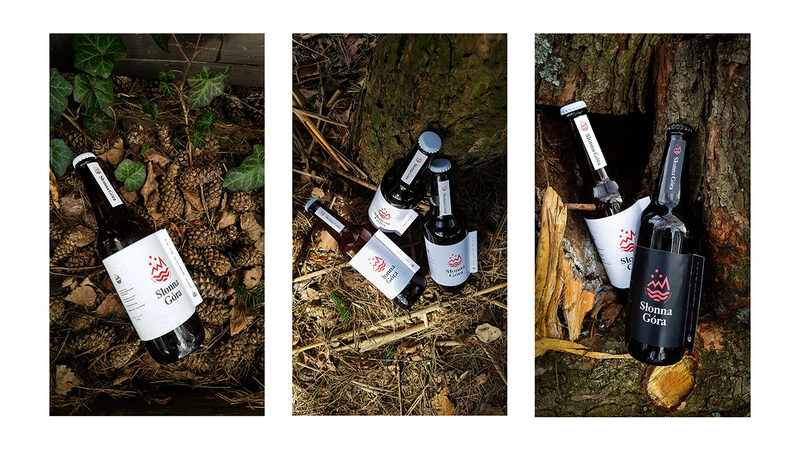 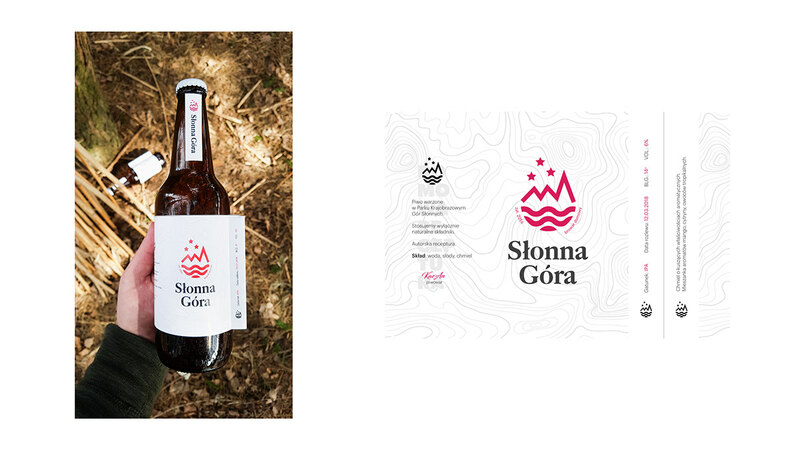 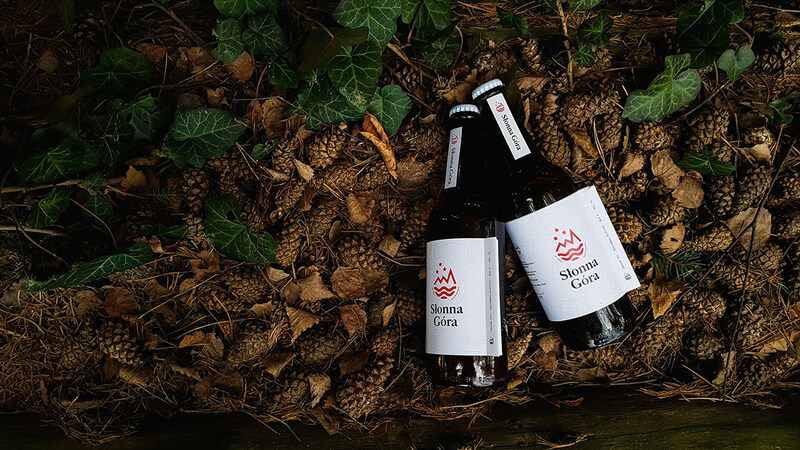 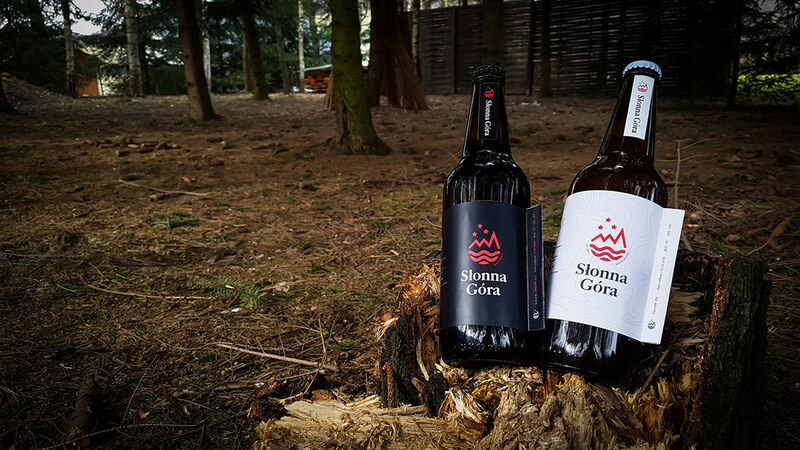 Craft beer Słonna Góra is made at the foot of the Salty Mountain with natural ingredients, mountain water, and hops imported from around the world.